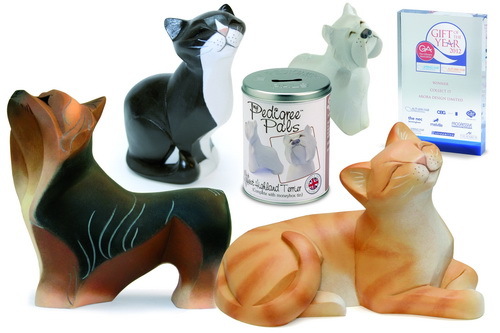 "My Pedigree Pals" are a fabulous range of finely sculpted cats and dogs, creatively designed by the talented artist Dean Kendrick. This collection is beautifully smooth to the touch, which gives them fantastic tactile appeal. "My Pedigree Pals" has proven extremely popular and the range continues to grow.